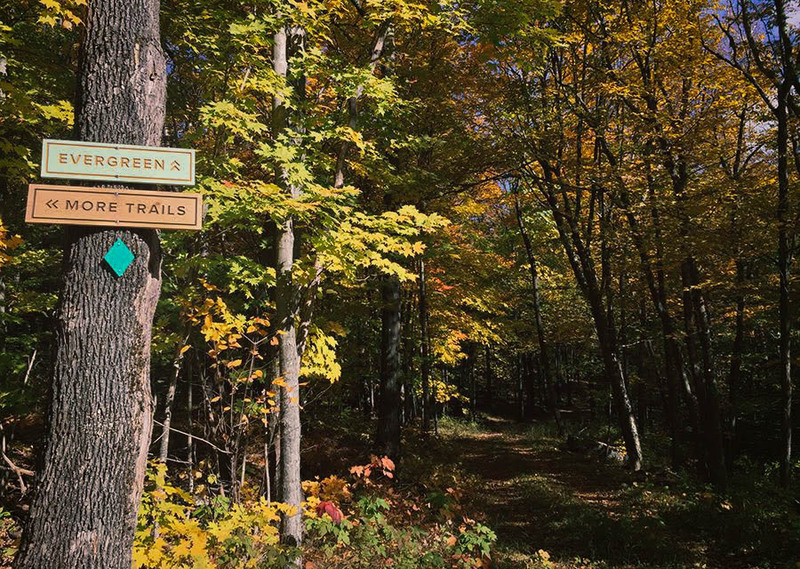 Deer Mountain Inn is surrounded by 170+ acres of hilly woodland, featuring private trails that connect to neighboring state lands. 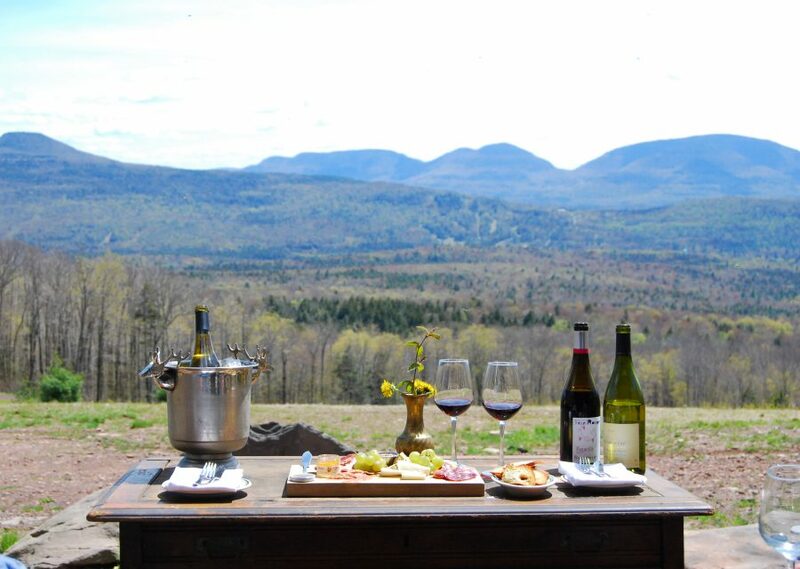 Featuring one-of-a-kind Catskill mountain views, the trails system allows guests to tailor their days’ activities with options that allow for pleasant walks to rigorous hikes, from just a few hours to a whole days’ worth of outdoor adventure. Hike up to nearby Colgate Lake and take a dip in one of our swimming ponds or hop in the car and take the kids tubing in nearby Phoenicia while you reel in a few trout; then join us for a movie on the lawn and a late night bonfire. 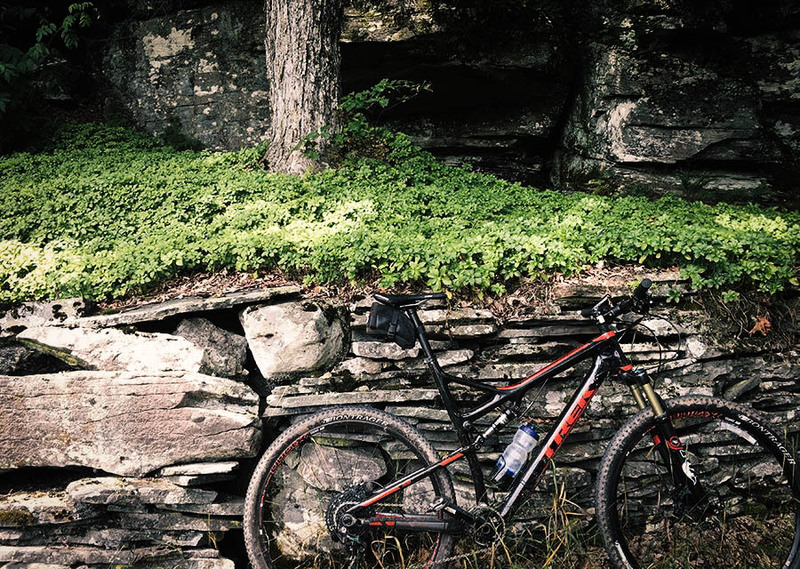 Our grounds are also prime for mountain biking, trail running, bird watching, and meditating. Explore miles of sculpted paths through our forests as well as beautiful roads for cycling at all levels. Check in with our team to arrange bike rentals. Enjoy a game of billiards on our antique pool table in the fire-lit lounge, or throw a game of darts at our panoramic lean-to. You can always find a way to be playful while with us. Hike miles of scenic trails starting right at our front door, or ask the team for directions to other trailheads in the area. You can spend years without stepping foot on the same path. Create something unique. 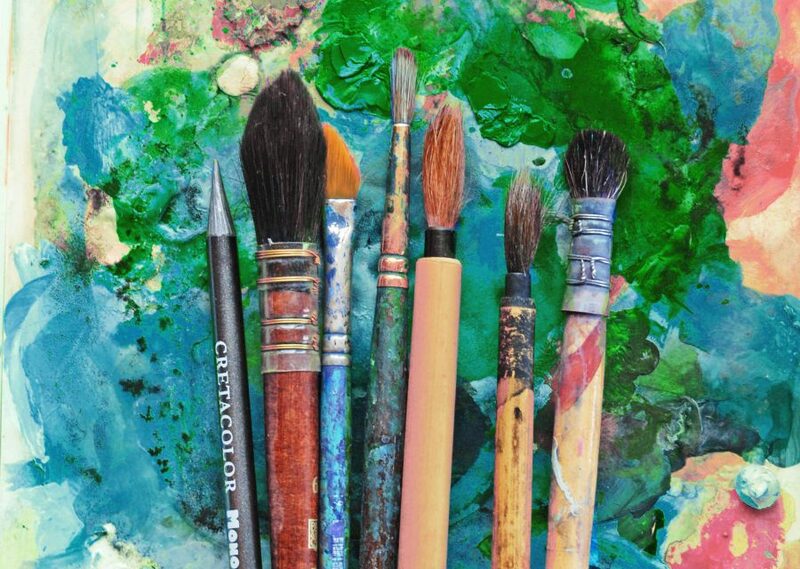 Bring your own supplies and be inspired by the surroundings. Explore our property and find a spot to practice yoga at your own pace or meditate. Enjoy the mountain views, fresh air and connect with nature. Wood-smoked BBQ and classic American comfort foods; live music on weekends. Multiple dealers in an inviting space offering furniture, art, and unique objects. Handmade jewelry, carvings, knives, decor and more. Full breakfast and lunch menu, plus specialty gifts. Stop in for a bite and browse. Taste and buy award-winning, locally-made wine. Light snacks too! Deep Tissue, Swedish, infrared sauna, and more in a serene environment. Colorful 50s-style joint serving up burgers, fries, ice cream, and shakes. Artisan pizza and regional fare served in a comfortable setting. Beer & wine available. World-class music, dance and film screenings. Addicting made-to-order donuts and house-roasted coffee; open for breakfast and lunch. Red, white, rosé, orange, and everywhere in between – if you dig wine, this is a must visit. A warm, friendly bistro for comforting food, fantastic wine, and great conversation. Sandwiches, comfort food, coffee, baked goods, and specialty groceries. A local favorite. A friendly gathering place for locally sourced meals with a wide range of influences; fantastic bar. Upscale American fare with a dynamic, oft-changing menu heavily focused on fresh, local ingredients. A mom-and-pop brewery specializing in ales of mixed fermentation, unfiltered lagers, and other crispy little beers. Top notch American food; think smoked pork shank, fried catfish, burgers, and lowcounty boil. Historic Episcopal church built in the late 1800s; just down the street from us. This National Historic Site was home to Thomas Cole, another Hudson River School painter. Old-school drive-in theater around since the 1950s showing classic and contemporary films. Snack shack and beer garden too! Organized by Cedar Grove, this project maps the painting sites of prominent Hudson River School painters. Historic estate of Hudson River School painter Frederic Church. House tours and walking gardens plus stunning views of the river below and the mountains beyond. Impressive outdoor stone sculpture park built by Harvey Site in a former quarry. 500 acre outdoor sculpture park; view a world-class collection while you roam and explore. Natural sanctuary and living museum of flora and fauna across 179 acres; plenty of tranquil trails. Biggest campground in Greene County; hiking, camping, swimming, boat rentals, and stunning panoramic views. The Escarpment trail loop covers 4.79 scenic miles. Beautiful multi-mile loop with streams and foot bridges. A 110-acre haven for rescued horses and farm animals; open to the public for weekend tours from April-October. Just over the hill from DMI; ideal for swimming, lounging, and picnicking. Ask us how to hike there! Scenic local course; 9 regulations holes open daily. Miles of groomed scenic trails for cross-country skiing and snowshoeing; lessons and rentals available. Guided tours with NYC licensed fishing guide and instructor Judd Weinberg. One of the region’s most popular resorts. Winter skiing, snowboarding, and tubing; summer hiking, biking, and ziplining. Guided tours in our gorgeous local waterways. Winter sports and mountain biking in the summer. New York’s best family water park! Excitement and relaxation for all ages in a beautiful setting.